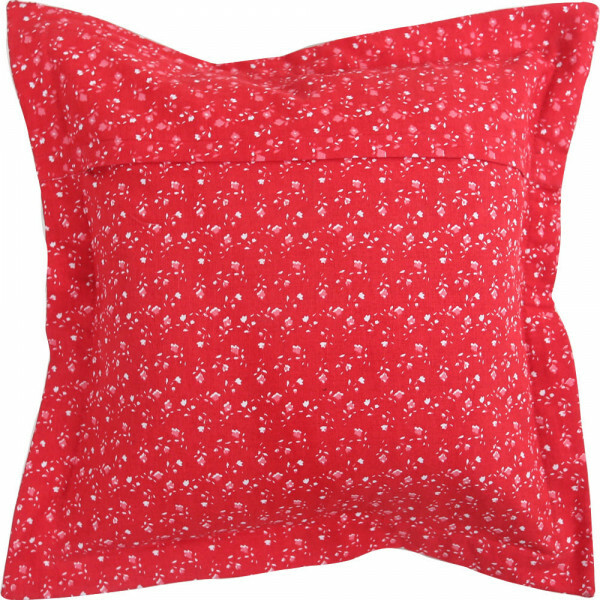 A 100% cotton pillow cover named as "In the Mood for Love". 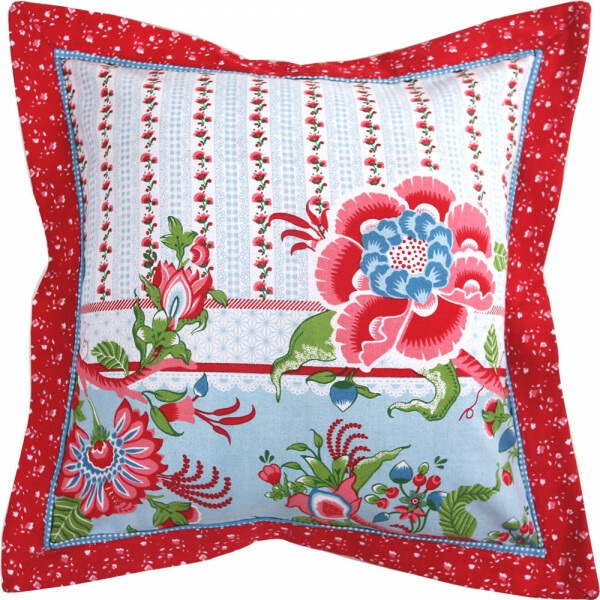 The prints on the cushion covers has been developed using screen printing method. The floral prints of flowers and red contrasting color creates a mood for love as red color is most commonly associated with love.